Cornices Centre® was established in 2003. Since then, we have built our reputation on high-quality work, complete customer satisfaction, reliability, efficiency, best quality products and professionalism. 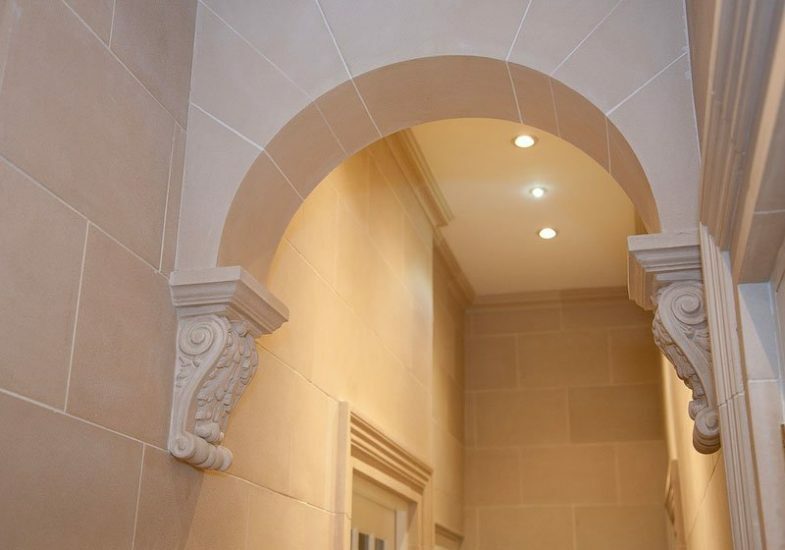 Here, at our Centre, we specialise in Interior and Exterior fibrous plasterwork. We specialise, produce, supply and install only the finest quality plaster cornices, covings, ceiling roses and other plaster mouldings. Our products have been used in private and public buildings, hotels, restaurants and private residences. We are the heart of fibrous plasterwork. We attribute our continuing success to not only our highly experienced staff but also to the tenacity and sheer hard work in giving you, the customer what you have been promised. From the outset, our aim has always been to deliver our services with extreme professionalism and to ensure that all of our customers are left feeling completely satisfied. We offer a professional consultation service if required and of course the first rate installation of our products by our team of trained craftsmen. We can match cornice / coving to any existing mouldings you need replicating, and we can also make bespoke decorations to your specific design or wishes. Our products are generally made from plaster or glass-reinforced gypsum (GRG). We also specialise in other materials for different projects such as stone, timber, cement, wax, resin depending on customers needs. 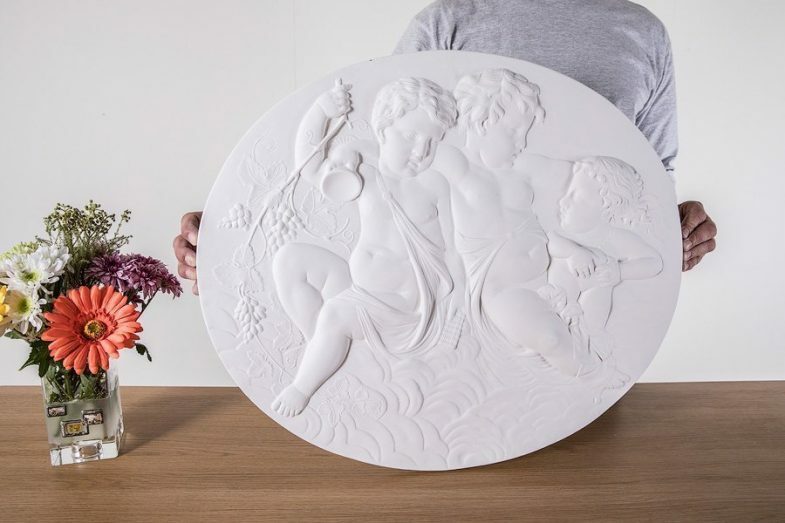 This website contains an exclusive range of beautifully designed and crafted cornices, covings, ceiling roses and many other plaster moulding products and designs from different periods. We look forward to hearing from you, and if we can be of any assistance, please don’t hesitate to contact us.
" Many thanks for this. I'm very happy with the work been done at Beverly House. Looking forward to do next project with you. " " Thanks to you guys. You did a great job and were a pleasure to deal with. " " Many thanks for the fantastic work! " " Thanks for doing such a nice job on the cornice at our house, they look really great. " " Thank you very much for invoice and top quality work. My client is very happy! " " Many thanks. Thank you for such an excellent service and absolutely stunning coving and roses. " " Thank you for the wonderful job you did at Queens Gate - the coving looks stunning and thank you for turning it around so quickly for us! " " Thank you for the reduction in cost. Please pass on out thanks to Zigi and the fitter. We are delighted with the cornicing - it looks fantastic. " " Thanks Tirtha, your chaps did a very good job and were very clean & tidy, please pass onto Ziggy. " " We are very happy with the work completed and were impressed that Tom did it all on his own! "